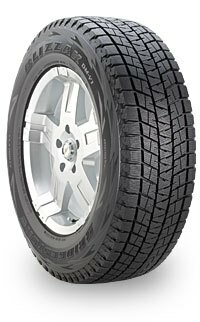 We've hand picked what we consider the top winter tires for your SUV. 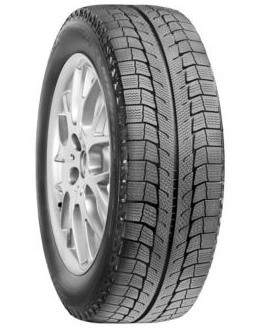 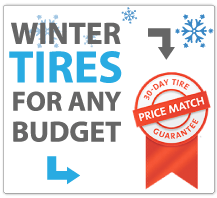 See our Good, Better, Best SUV Winter Tire Program below. 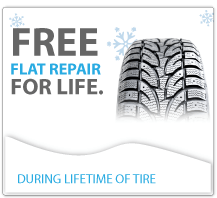 Your Airdrie and Calgary Tire Dealer knows that you do your own research too. 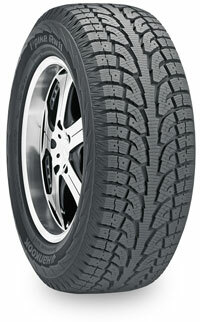 We work with almost every tire manufacturer. 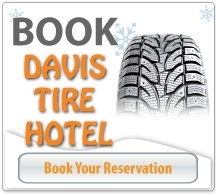 If you do not see the tire you're looking for, give us a shout. 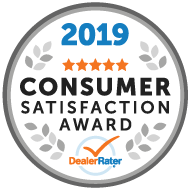 We'll find it for you.